Immerse yourself in the great outdoors of the Arkansas River Valley with a rock climb + zipline package! 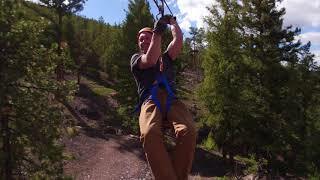 Start the morning off on a thrilling zip line tour. We will start the morning off on our Mountaintop Zipline. 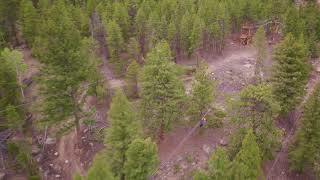 Experience a new kind of fun as you cross the Colorado wilderness high above the ground at speeds of up to 30mph. 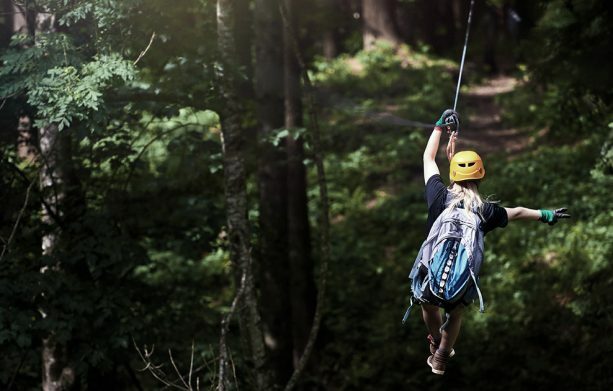 Enjoy views of snow-capped peaks and the Arkansas River as you fly through the trees across 6 cables spanning 3,500 feet, including one 900-foot zip! After zipping we will head back to the outpost for a delicious chicken fajita lunch. Next it’s time to gear up for an afternoon of rock climbing! 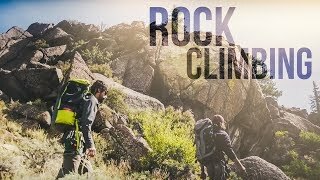 Our experienced guides will teach you the basics of climbing and have several route options available for beginner and seasoned climbers alike. Accomplish something you never thought possible! 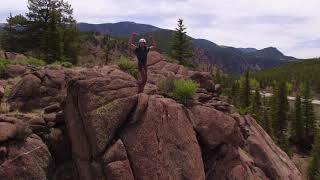 Rock climbing and zip lining in Colorado is sure to be one of the highlights of your vacation! 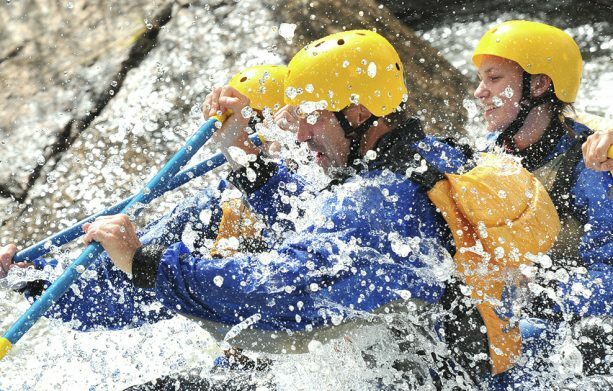 AVA Rafting & Zipline hopes to never have our guests feel nickel and dimed, that’s why we have put together lists for you to refer to as you are packing for your big day in Buena Vista. We include everything for your ziplining and rock climbing excursion, but don’t forget your sunscreen and rain jacket. Meet your guide & soar over 4,000 feet of cable! Trips run 7 days a week, 8:00AM.